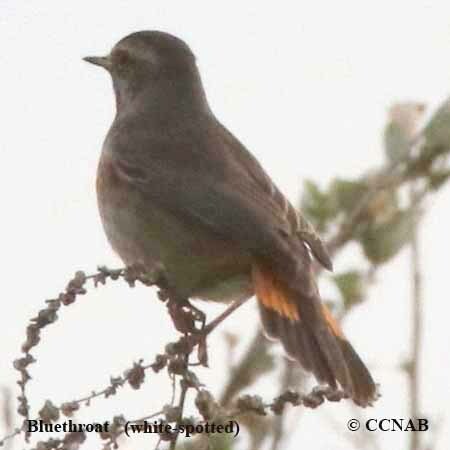 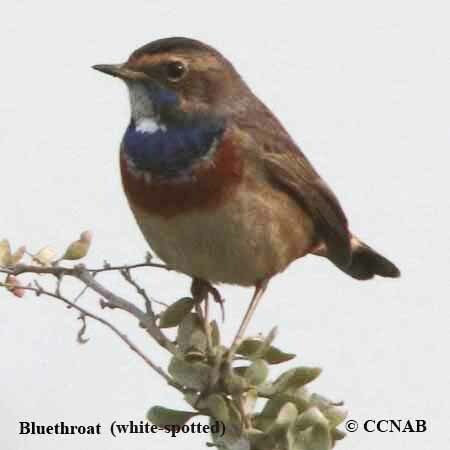 The Bluethroat (white-spotted) is mostly found in the central and southern regions of Europe. 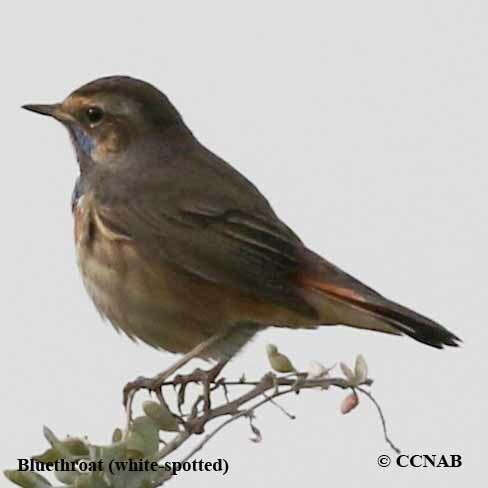 The larger population of these colourful birds nest more in the northern boundaries during the summer months. 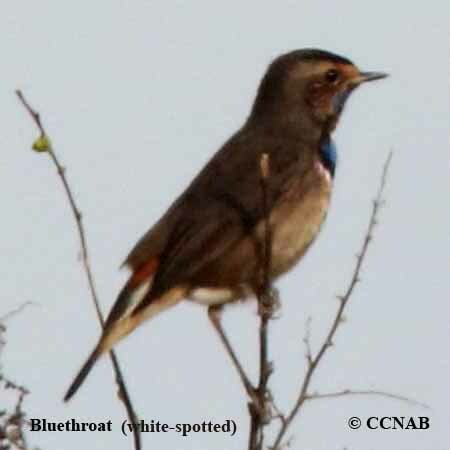 They are members of the flycatcher family. 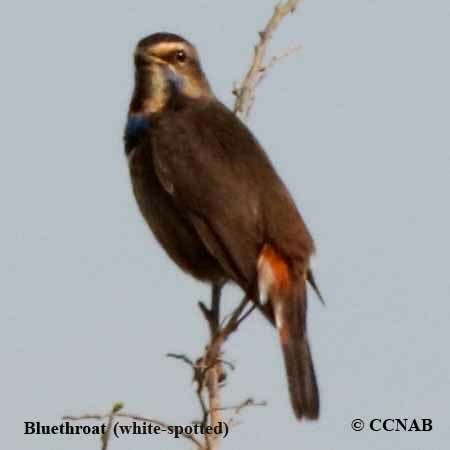 Being so, their habitat are a mix of scrubs, small bushes, usually near a source of water or wetlands. 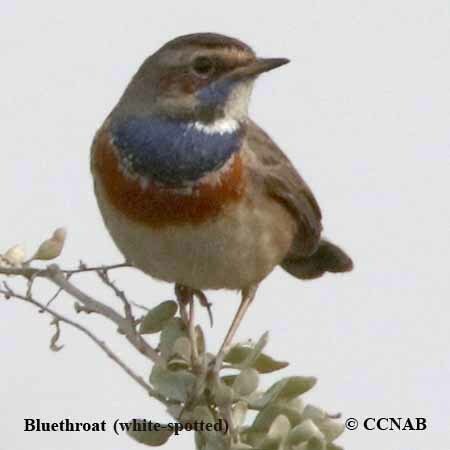 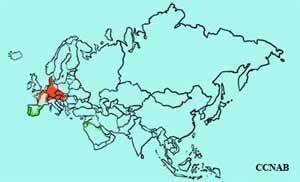 In the winter months they migrate into the southern regions of Eurasia.